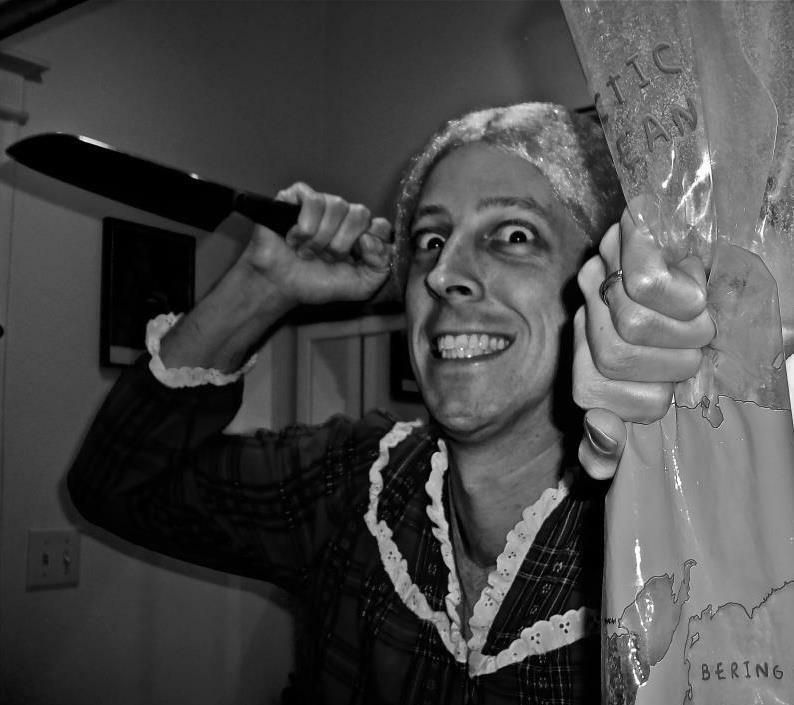 This entry was posted on Friday, November 1st, 2013 at 7:19 am	and tagged with Alfred Hitchcock, Psycho, Roman Polanski, Rosemary's Baby and posted in Holiday Posts. You can follow any responses to this entry through the RSS 2.0 feed. « Happy Halloween from White City Cinema! Thanks, John. She’s the real horror movie buff. I never even dressed up for Halloween until I met her. 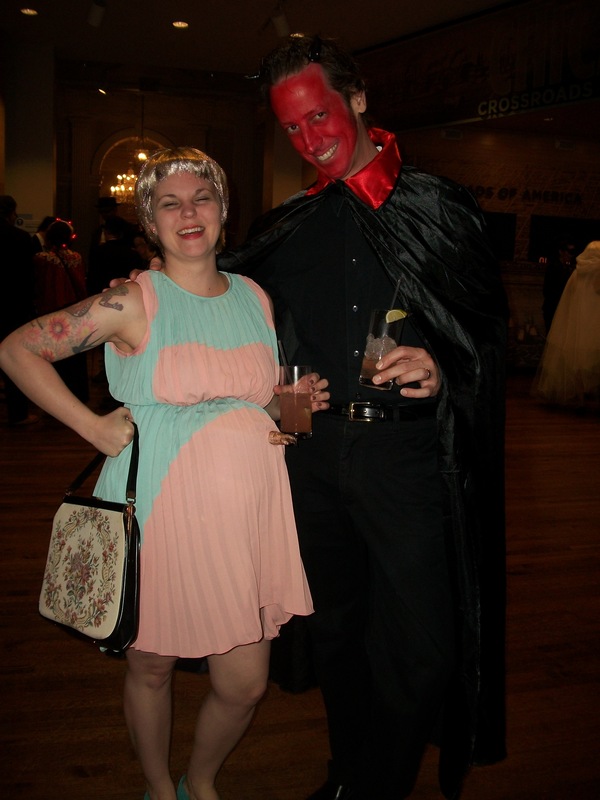 The event we attended was the Chicago History Museum’s Halloween Ball. It was a lot of fun. I highly recommend it. In addition to the costumes, drinks, etc., they had actors from the Steppenwolf theater telling ghost stories throughout the night. What have you done with his eyes?!?!?!?!?!?!?!?!?! He has his FATHER’S eyes!